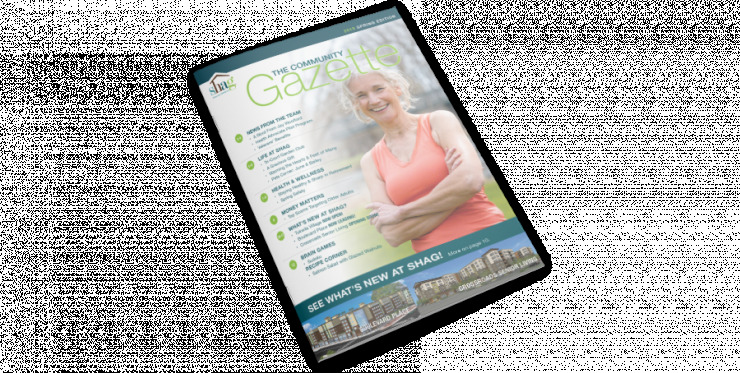 See how affordable senior living comes to life at SHAG Interurban Senior Living. Residents have access to common areas that include a media center, fitness room, recreation area, library and much more. The roof-top is gorgeous space that offers a pet station, bocce ball court and pea patch planters. It's a place where seniors can enjoy new opportunities, new friendships and a renewed zest for living.